We are wives, mothers, and inadvertent activists who would much rather enjoy time with our families and children than have to fight to save countless other women's lives, but as long as Bayer's dangerous birth control device, Essure, remains on the market, fight we will. There are tens of thousands of men and women all over the globe who stand with us. For many of us, it's too late to completely regain our health. Our doctors shot Essure into our bodies and now we limp through our days, crippled with debilitating pain and lifelong conditions. 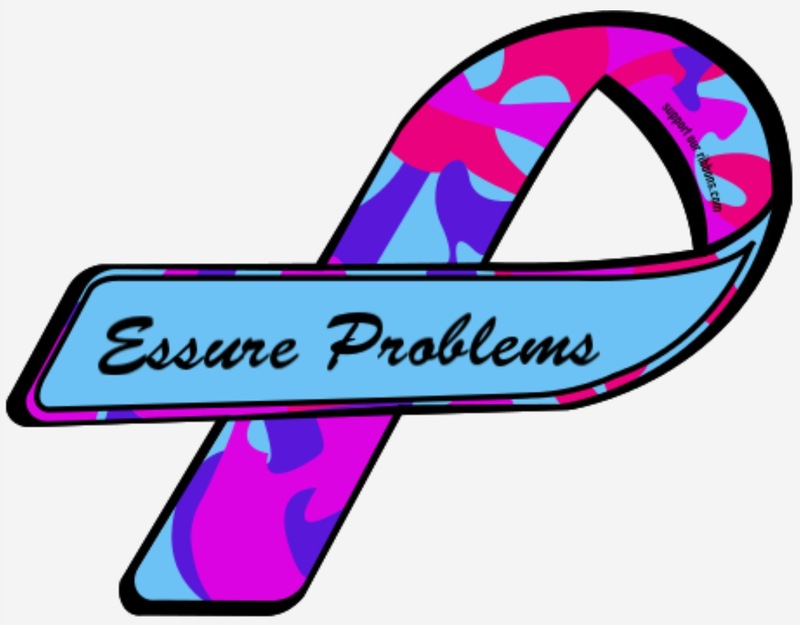 Many of us have endured multiple surgeries in an attempt to pluck out Essure, only to realize it had fractured into tiny, inoperable fragments that would forever wreak havoc throughout our bodies. Many of us live a life of chronic pain, doctor’s appointments, procedures, and medications, a life we did not expect or sign up for. 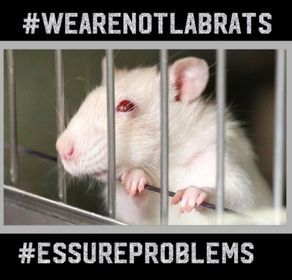 We are not lab rats. Fast-and-loose approvals and casual post-market regulation of Essure (and other devices) has real-world consequences: post-market collateral damage like us. We are not just numbers, statistics, and “acceptable risk” examples. We are mothers, daughters, sisters, wives, girlfriends, partners, lovers, and friends, and now we are activists raising our voices in unison to you. Essure is dangerous, and should be removed from the market before it threatens one more life and tears at one more family. It should, at a bare minimum, be suspended until the new trials can provide more answers regarding the harm it potentially creates. Moving forward, the FDA needs to demand that the medical device industry conduct safe, rigorous, long-term, double-blind clinical trials for all medical devices. Please stop allowing corporations to test their devices on unsuspecting consumers, all in the name of the mighty dollar. Do your job and set the example with Essure that misconduct will not be tolerated at the FDA. Regulations without enforcement are meaningless. Lastly, we find it imperative that you act quickly to respond to the offices of Congresswomen DeLauro, Slaughter, and Schakowsky who have requested to meet with you and other members of the FDA. You made a statement to MedPage Today that you planned to meet with the Congresswomen, yet they have not received a reply from you. We ask that the meeting take place with urgency prior to the holidays. Several of our administrators will be in attendance with the Congresswomen so that we can share some new concerns in regards to the way the post market studies are being conducted. And you need to do right by us.